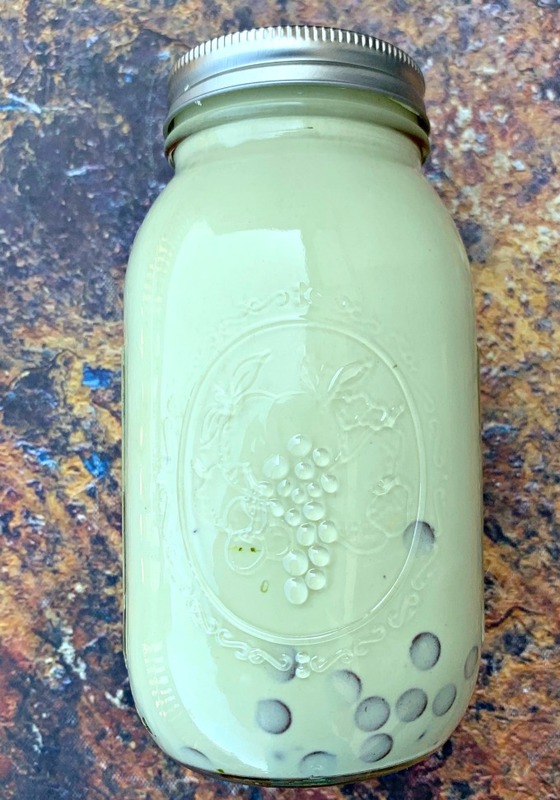 Keto Low-Carb Homemade Mason Jar Mint Chocolate Ice Cream is a healthy, no-churn recipe that uses a mason jar and only 5 ingredients. 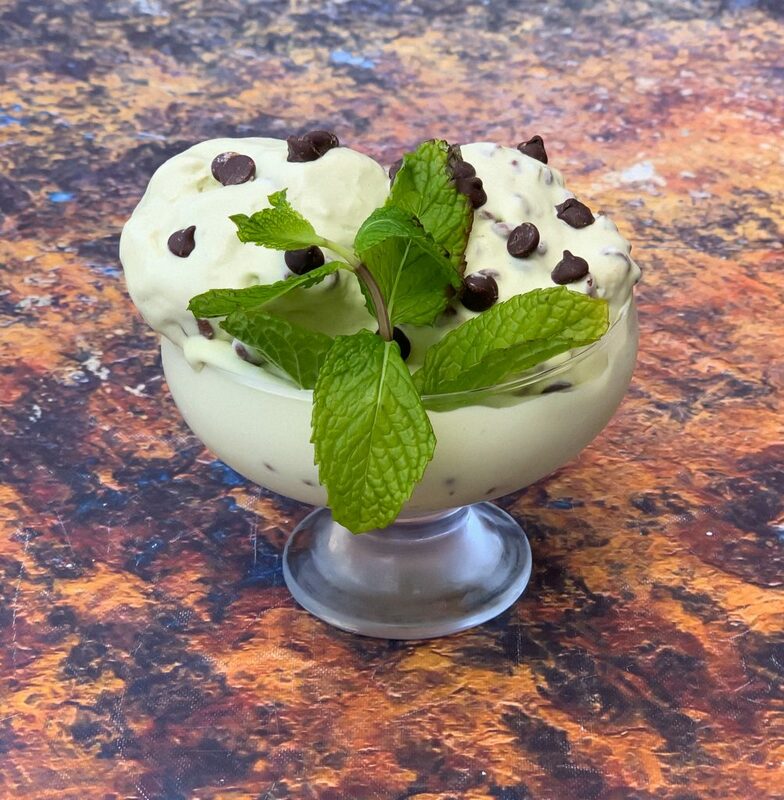 This frozen dessert includes sugar-free chocolate chips and is made without an ice cream maker and is absolutely perfect for the keto diet. No churn simply means an ice cream maker was not used or needed for this recipe. You only need a couple of common kitchen tools. What Kind of Ice Cream Can I Eat on Keto Diet? You will want to be sure you select an ice cream that is free from refined sugar and low in carbs. There are a few brands of ice cream out there that are no sugar added and/or lower in carbs than normal ice cream. These include brands like Halo Top, Enlightened, Edy’s No-Sugar-Added, among others. You have to be very cautious with these brands, because the net carbs are still relatively high, in terms of sticking to a strict keto lifestyle. 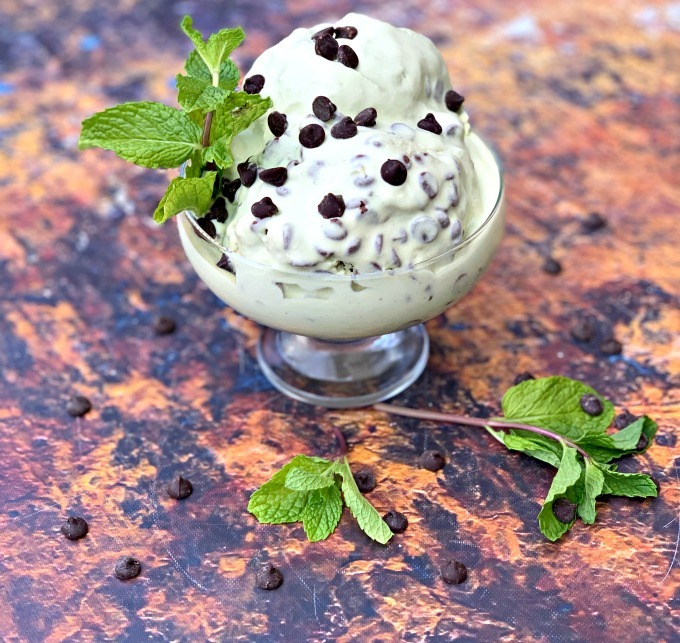 Machta MCT Oil is used in this recipe to give the ice cream a green shade. I do not use food coloring as it is loaded in chemicals. The net carbs range from 6-8 ending net carbs for half a cup, which can add up depending on your remaining consumption for the day. You can read more about Keto Ice Cream Brands You Can Eat here. Making ice cream in a mason jar reminds me a lot of shaking cream to make butter. You can read more about how to make Homemade Mason Jar Butter here. To make ice cream, it doesn’t take much! You will have to shake it up for quite a bit. So be prepared for that! 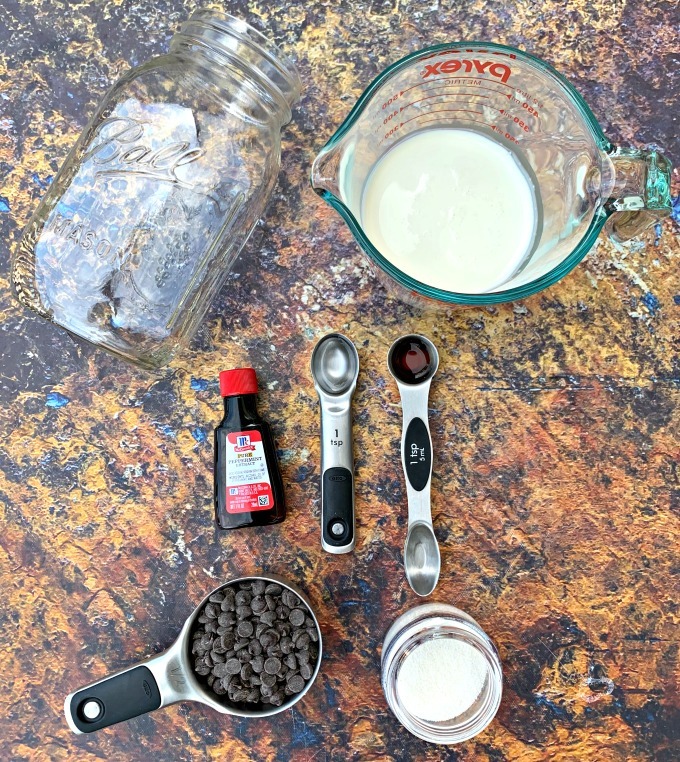 What is the Serving Size of Keto Ice Cream in a Mason Jar? This recipe makes 4 servings of ice cream. You can buy keto ice cream at most standard grocery stores. See above for noted brands, but be sure to read labels carefully. 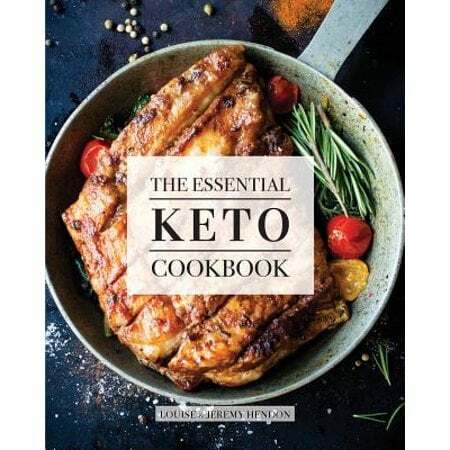 Is Pure Vanilla Keto Friendly? Yes, be sure to look for a brand that contains only vanilla, water, and alcohol. You want pure vanilla. Is Halo Top Ice Cream Low Carb? Can You Eat Halo Top Ice Cream on Keto? The ingredients found in Halo Top include skim milk, eggs, cream, erythritol, organic cane sugar, milk protein concentrate, high fat cocoa, vegetable glycerin, prebiotic fiber, sea salt, organic carob gum, organic guar gum and finally, organic stevia leaf extract. If you limit yourself to one serving of the ice cream, you may be able to work it into your macros. The taste and texture is amazing. The ice cream will be really soft and creamy. You don’t want to let it sit out for long periods of time. Heavy whipping cream is the base of this recipe and it also has a high-fat content, which is great for keto macros. You can use the ice cream as a fat bomb if you wish. Easy, Keto Low-Carb Mason Jar Homemade Mint Chocolate Ice Cream is a healthy, no-churn recipe that uses a mason jar only 5 ingredients. 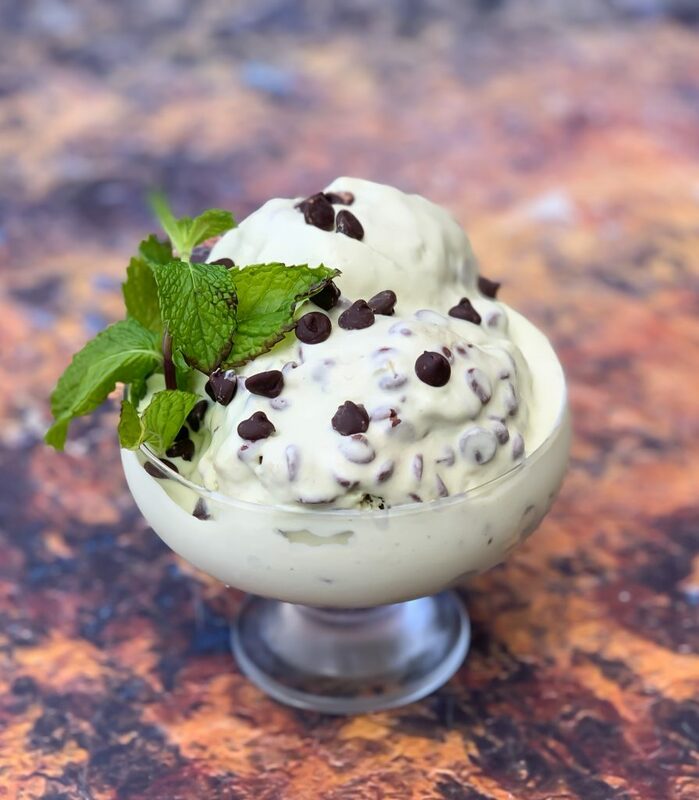 This frozen dessert includes sugar-free chocolate chips and is made without an ice cream maker and absolutely perfect for the keto diet. 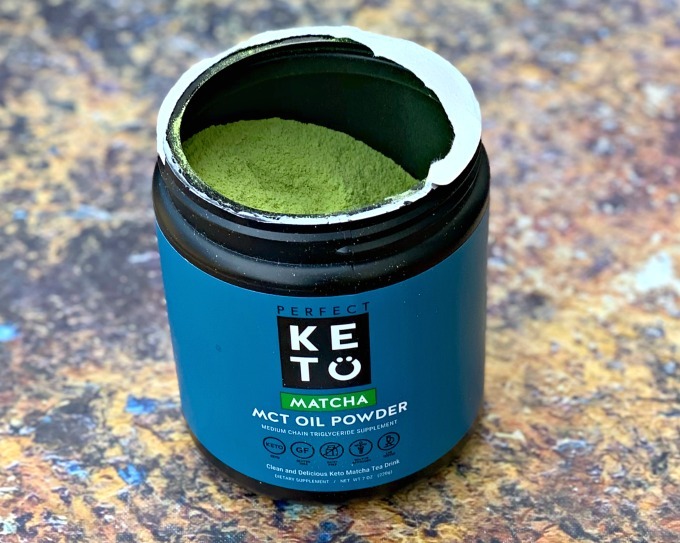 1 1/2 scoops Perfect Keto Machta MCT Oil Powder optional, to provide the ice cream a green color. Food coloring is loaded with chemicals. Note: The majority of the chocolate chips will sink to the bottom of the jar and the ice cream, once frozen. You may select to add half of the chocolate chips at this stage, and the remaining after the ice cream has frozen and formed. Shake the jar until the mixture becomes really thick (and no longer shakes around inside the jar). This took me about 5 minutes. You can use both hands, or alternate between one and the other. If you have ever made homemade butter, this process is similar. Seal the jar and freeze the ice cream for at least 3 hours. I let the jar sit at room temperature for 3-4 minutes before digging in! 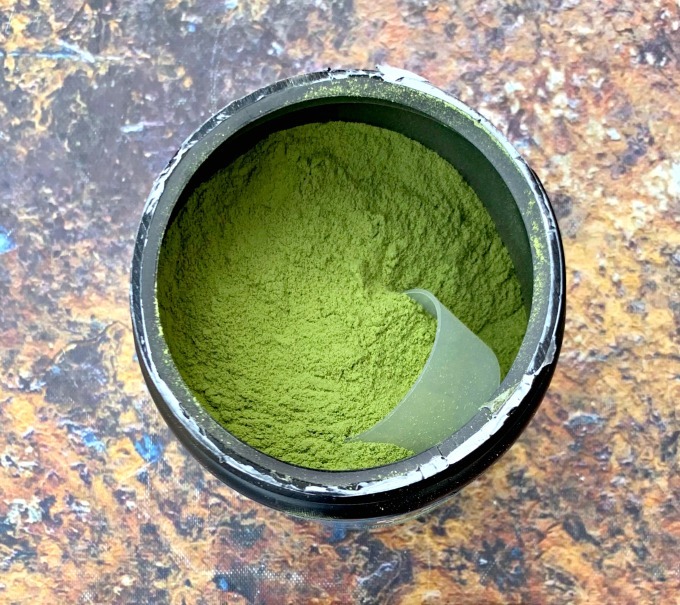 If you omit the optional matcha MCT oil, fat per serving is reduced by 3 grams.